"The power of an executive lies in his ability to get people to get the work done. Traken can help you with that"
Simplistic spreadsheets, target lists and kanban boards are great for small projects or teams users, but when you have major projects with multiple teams you need more sophistication. 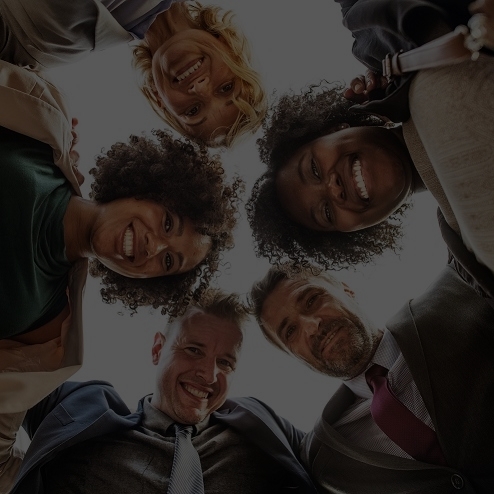 Traken brings your team and all the information they need together in one place, reducing phone calls, emails, meetings and time consuming chat streams, thus raising productivity. Freelancers and Consultants: Track client projects and share with them. Get all your team members on the same page. Built on Microsoft Azure, Traken's speed is best in class. Don't get locked into a rigid structure. Create the structure you need with as many (or as few) levels as you want of programs, projects, targets, tasks, subtask and microtasks. I personally created the Getting Started Series to make it as easy as possible to get started. Easily share files between colloborators everywhere. Track version of updated files so no matter how many version you have of a document, you know which is the latest version. Let you see the project schedule visually. Or view it on a Calendar. 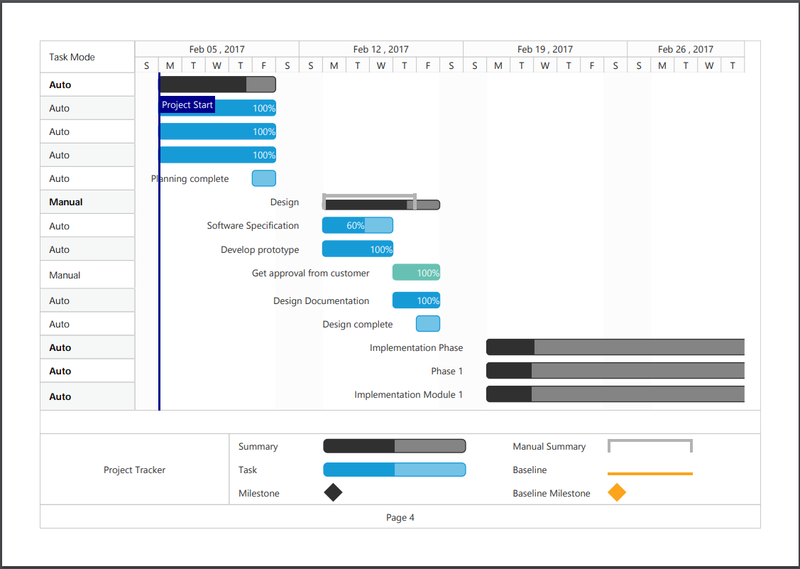 View a Gantt Chart for an individual project, or all projects in a program. Export it to PDF or Excel. See the entire history of all changes made to a project or task, including who, when and what exactly was modified or added. Easily revert to earlier version as needed. Choose your view: Kanban, Spreadsheet, Details. Change view at any time. Manage a simple task list on a Kanban Board, or manage a project portfolio for mutliple companies, Traken scales with you. Add custom fields - your data - your way. No data is ever actually deleted, so you can never accidentally fat-finger your favorite project. You can get anything back with a search for deleted items and then restore it. Manage a simple task list on a Kanban Board, or manage project portfolios for mutliple companies, Traken scales with your company. Tasks sometimes need to flow through planning, approval, execution, peer-review, testing and final review. Traken lets you do that. with Traken we have a bird’s-eye view of the project and can tangibly visualize the end goal. accomplish different tasks, and our employees are much more productive as a result. Need more? Get answers or Schedule a demo! I am always happy to hear from friends, family, customers and associates. I will do my best to help in any way I can. Traken is a process-oriented project management system created by Greg Gum, a veteran software engineer and project manager, to track and manage his remote engineering teams after experiancing frustration with existing solutions. "At last count, there were 754 project management solutions available according to Gartner. So why yet another? Because none of them hit the sweet-spot between managing the complexity of multiple levels of programs, projects and tasks, while keeping it simple and easy to use. Web design has come a long ways from the early days, yet every one I tried was clunky and had too many pain points that I was not willing to suffer. Or they are glorified task lists. So in a weak moment, I decided to take yet another stab at creating the perfect project management solution. What I learned was that the most important aspect of project management was not just creating projects and tasks, BUT THE PROCESS OF GETTING THEM DONE THROUGH TEAM COLLABORATION. Fancy flow charts mean nothing if they don't get done, and they get done through team co-ordination and transparency. When everyone knows what the rest of the team is doing and thinking, magic happens. Traken is the tool that makes that happen." © Copyright 2018 Five Star Software All Rights Reserved. By using this site, you agree to our terms and conditions. If you do not accept these terms, you may not use the site. Traken is a registered trademark of Five Star Software.